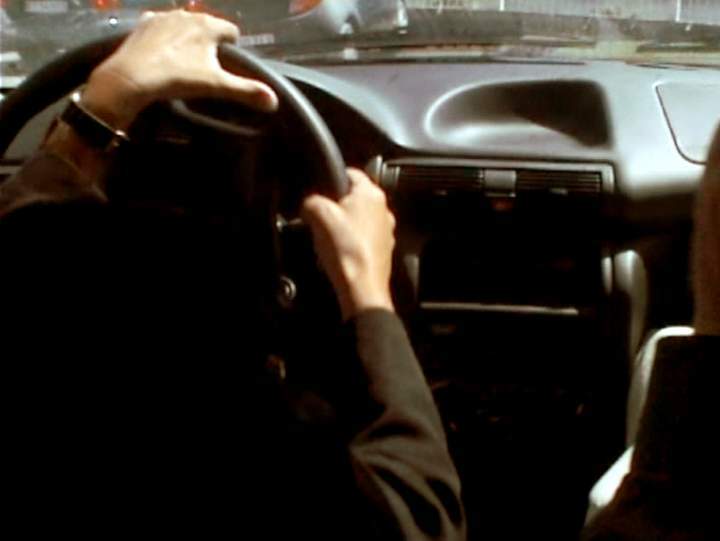 IMCDb.org: Opel Astra [F] in "Festen, 1998"
Not sure : Opel Astra withouth in-car factory radio ? You're right, but Astra F had the radio display below the ventilation slots, anyway. The display on top of the dashboard came with Astra G.
Tönz wrote You're right, but Astra F had the radio display below the ventilation slots, anyway. The display on top of the dashboard came with Astra G.
So in that case, 1992-1995, then.